Berroco's new and improved classic American worsted weight yarn. Comfort is an ultra-soft blend of Super Fine Acrylic and Super Fine Nylon. These two are spun into a luxurious twist. 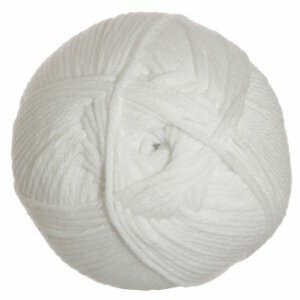 The yarn is easy to care for - machine wash and dry - and it is allergy free. 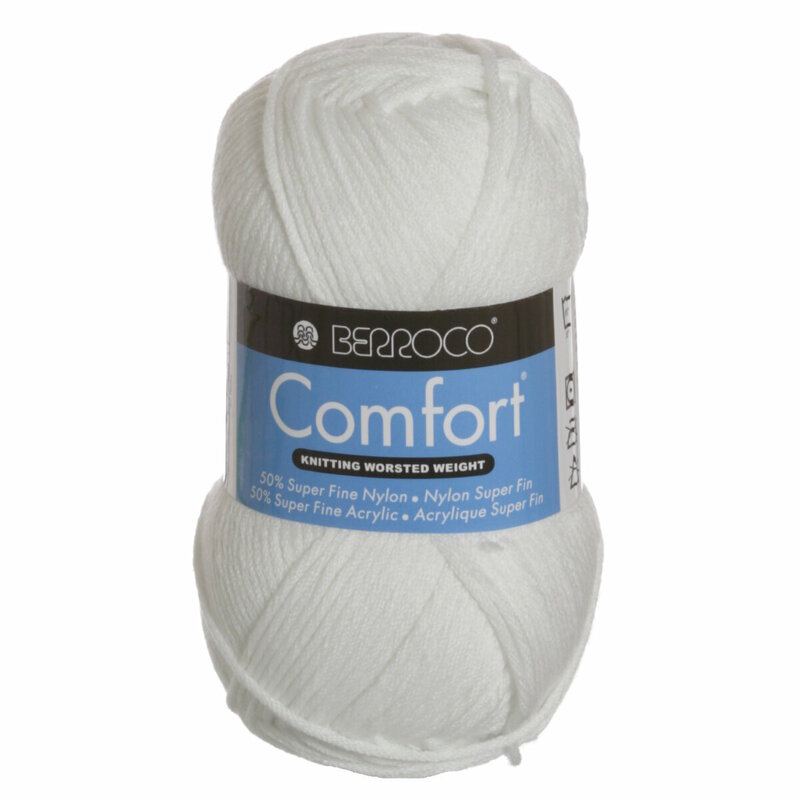 Ashley reviews Berroco Comfort Yarn.